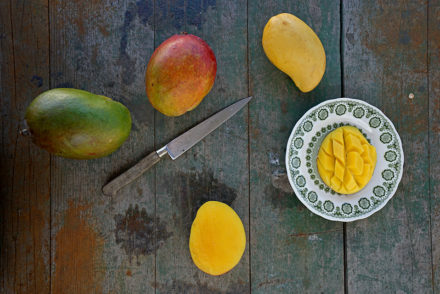 We have plenty to digitally enhance your Summer Mango Mania experience. Instagram is one of the most popular social media platforms around. We are sweet on the idea of using #hashtags and beautiful photography to tell our story. 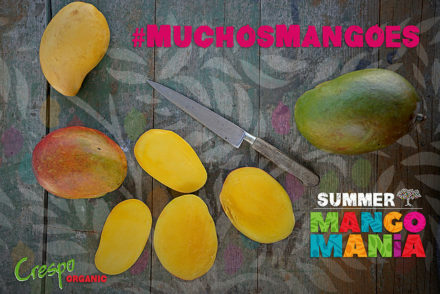 We will be amplifying our normal social media behavior in celebration of our peak season & Summer Mango Mania. 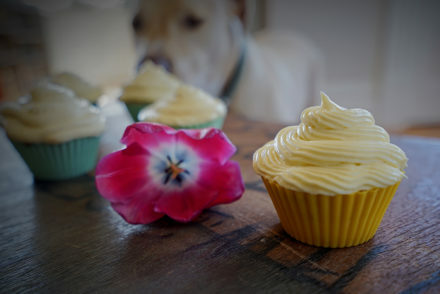 Expect much of the same visually stunning photography , all done in house by The Crespo Organic Kitchen. There will be lots of KICK ( Kids in the Crespo Kitchen) action as our Crespo Niño Jeffe, Chef Svea,will be in the Crespo Organic Kitchen. 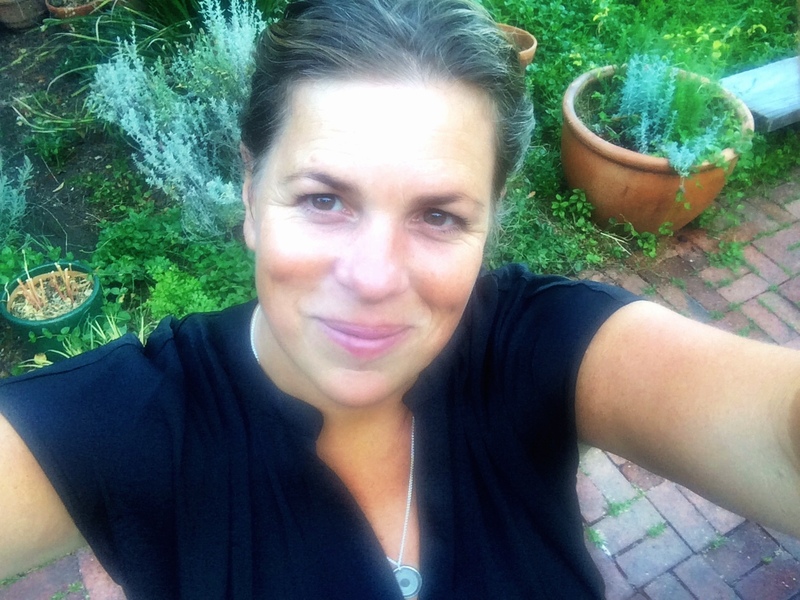 Photography and videography from the Crespo Organic Orchards, Empaque Don Jorge (our proprietary mango pack house) and other bits and pieces will visually give digital admirers, the Crespo Story . 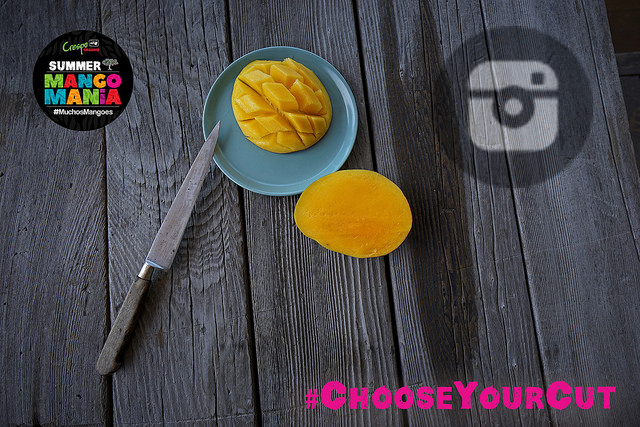 The Crespo Organic Kitchen will offer more mango kitchen tips and tricks on everything from mango selection, to storage, to gauging ripeness by the gentle squeeze test- to #ChooseYourCut info. We will host a few specific Instagram contests, digital mango Crespo Organic fans can win Crespo Organic swag! Photo with the most likes wins!